Ahsoka Tano was a Jedi Padawan who left the Jedi Order and later helped rebel cells fight against the Galactic Empire. 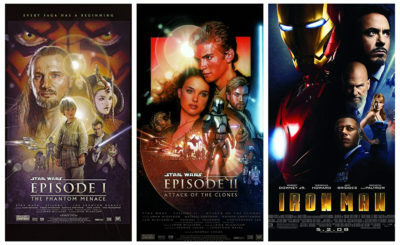 Ahsoka debuted in the feature film The Clone Wars and appeared in the majority of episodes in The Clone Wars series. 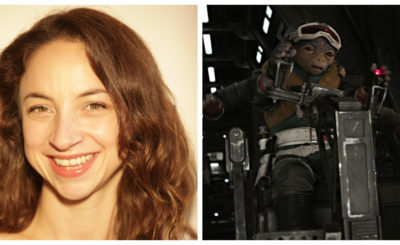 She also appeared in several episodes of Star Wars Rebels. 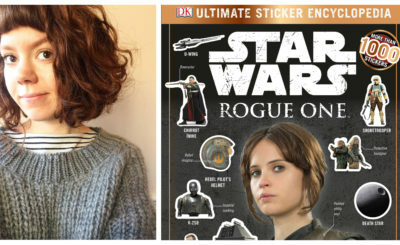 Ahsoka starred in the book by E.K. Johnston, Ahsoka, and the Forces of Destiny comic Ahsoka and Padmé. You can also find Ahsoka in several episodes of Forces of Destiny. To say that Ahsoka Tano is a beloved Star Wars character is a huge understatement. 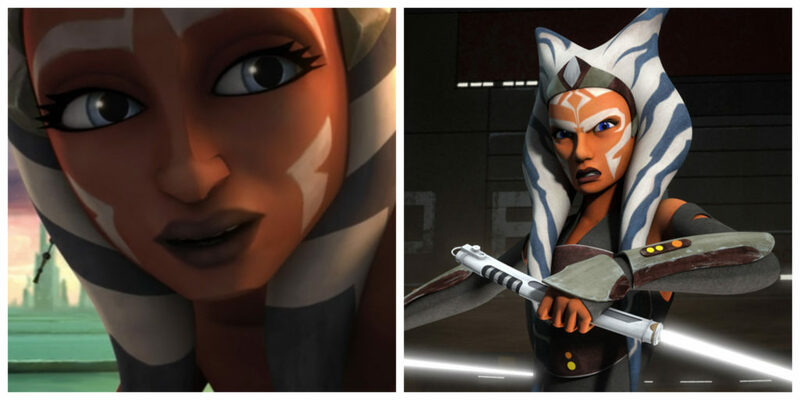 There are dozens of articles that have been written about her and even sites dedicated to her such as Team Ahsoka. Here’s Ahsoka Tano in The Clone Wars film. And Ahsoka facing Darth Vader in Star Wars Rebels. 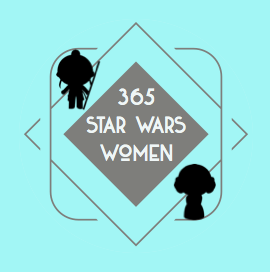 Read the 365 interview with Ahsoka author E.K. Johnston here.